NASA has decommissioned a long-lived satellite launched in 2000 that demonstrated remote sensing and surveying instruments and techniques common in today’s orbiting Earth observatories. The Earth Observing-1 spacecraft’s orbit has shifted away from its optimal perch, and the satellite does not carry enough propellant to correct its course, NASA said. The satellite tested new Earth-imaging cameras after its launch from Vandenberg Air Force Base on a Delta 2 rocket in November 2000, then the mission became a pioneer in spacecraft autonomy, sometimes making its own decisions about when to take images. Built by Swales Aerospace, now part of Orbital ATK, the EO-1 satellite outlived its one-year design lifetime and was still healthy when NASA decided to retire the craft. NASA managers acted on advice from an independent review panel tasked to prioritize the agency’s spending on operating Earth science missions. EO-1 was running low on fuel, and its changing orbit would soon take the satellite over potential imaging targets near sunrise and sunset instead of the late morning or early afternoon passes preferred by Earth scientists. 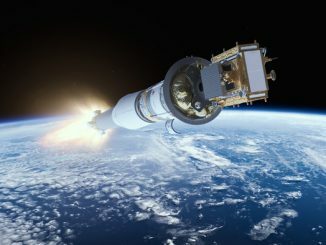 Ground controllers switched off the EO-1 satellite Thursday after passivating the spacecraft, a procedure aimed at putting the observatory in a safe configuration by draining its propellants and batteries to avoid the possibility of an explosion or an unintentional reactivation. 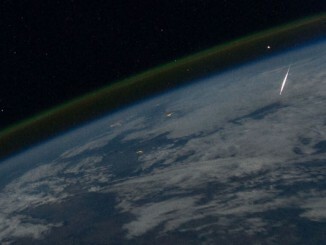 Orbiting around 420 miles (680 kilometers) above Earth, EO-1 will remain in orbit until around 2056. Engineers expect all components on the refrigerator-sized spacecraft will burn up in Earth’s atmosphere. 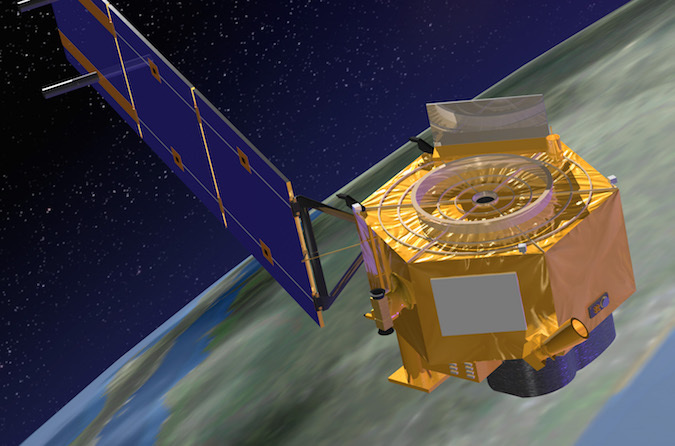 Developed as a technology testbed, EO-1 carried three instruments to test out new Earth observation cameras. One of the instruments, the Advanced Land Imager, was a pathfinder for the camera aboard the U.S. Geological Survey’s Landsat 8 mission monitoring forest cover, crops, coastal waters and aerosols. Another camera, called Hyperion, was sensitive in nearly 200 spectral bands, allowing analysts to distinguish between vegetation types, like corn and sorghum, and between specific types of minerals. “Even though Hyperion is at the end of its amazing 17 years in orbit, it remained a technology leader and could detect the reflected energy with a much higher spectral resolution than other land imaging satellite instruments,” NASA said in a press release. Compact hyperspectral imagers based on Hyperion technology can now be mounted on CubeSats and drones. 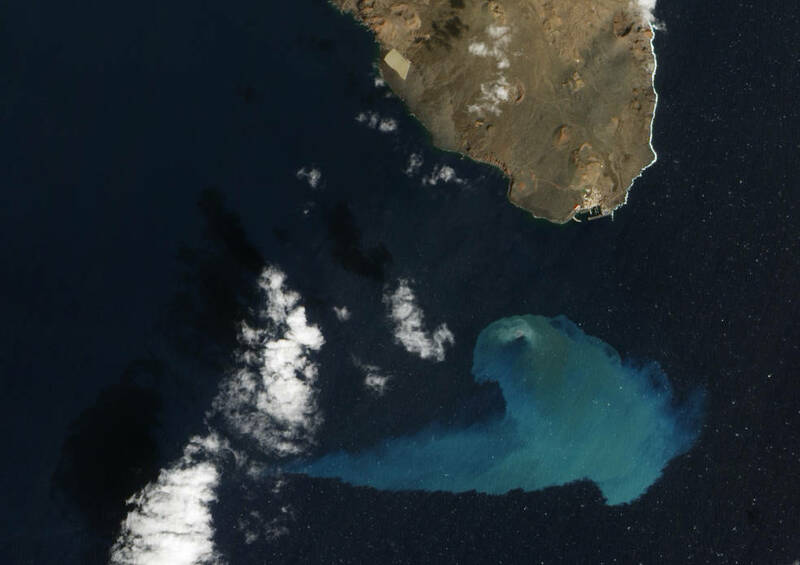 This image taken by EO-1’s Advanced Land Imager on Feb. 10, 2012, shows an underwater volcanic eruption off El Hierro Island in the Atlantic Ocean. “EO-1 has changed the way spectral Earth measurements are being made and used by the science community,” said Betsy Middleton, EO-1 project scientist at NASA’s Goddard Space Flight Center in Maryland. EO-1 captured more than 92,000 images over more than 16 years. NASA spent approximately $300 million on the mission from start to finish. 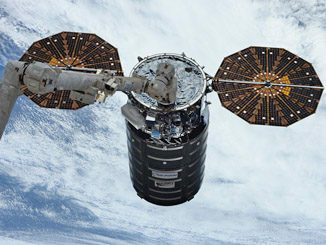 The satellite was called into service in the wake of disasters, employing its unique sensor suite to unveil details not seen by other satellites. 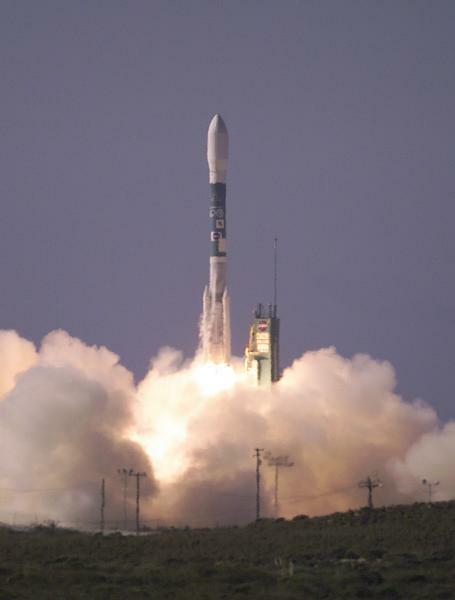 EO-1 also pioneered formation flying with another Earth observation satellite, Landsat 7, to gain views of targets on the ground in rapid succession. In its extended mission, the satellite relied on artificial intelligence software to determine when to take follow-up images of certain locations, such as an erupting volcano, without guidance from scientists or engineers on the ground.